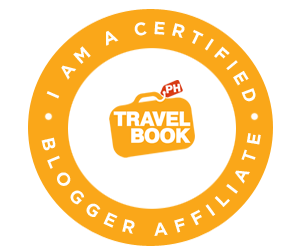 GADABOUT PH | "A Blog about Travel, Lifestyle, Unspoken Words and Pleasures of Life"
"A Blog about Travel, Lifestyle, Unspoken Words and Pleasures of Life"
Mag invest na! Mag St. Peter Life Plan na! A contributor at mytrendingstories.com (established in new york). Last monday, I received an invitation from MyTrendingStories.com to become a regular contributor to their website. MTS is a new blogging website established in New York. I was a little suspicious.. Someone actually noticed my blog and articles? Apparently so. MTS believed that my writing aligns with their core value, and would love to display some of my blog’s content so that it can reach an even broader audience. However, I find their content all over the place and of varying degrees of quality. I send them the article they requested. (See here ) The one which was originally posted on my blog. Though skeptical, I give it a shot. Let see what will happen next.